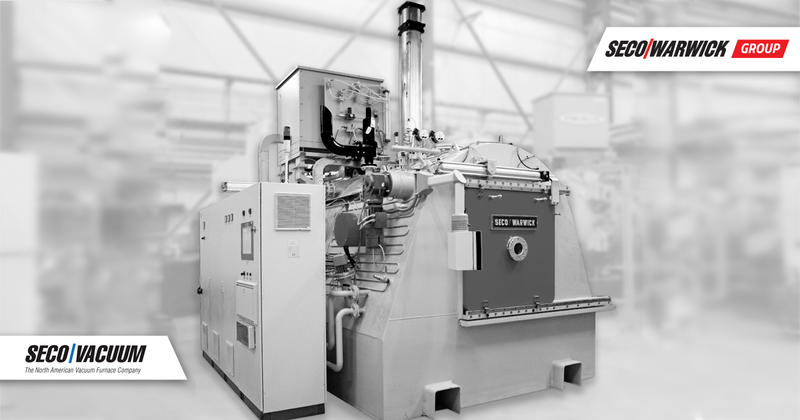 As one of the most important aluminum melting and processing shows in North America, SECO/WARWICK will be at this event showcasing the wide variety of aluminum melting and processing furnace technologies and solutions. 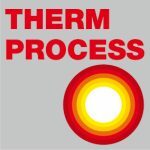 At the SECO/WARWICK’s booth our experts will provide more information on our preheat and melting/holding/tilting furnaces as well as our proprietary Vortex jet airflow coil annealing system, mass flow annealing systems, continuous and batch log homogenizing system, as well as aluminum solution heat treating systems. 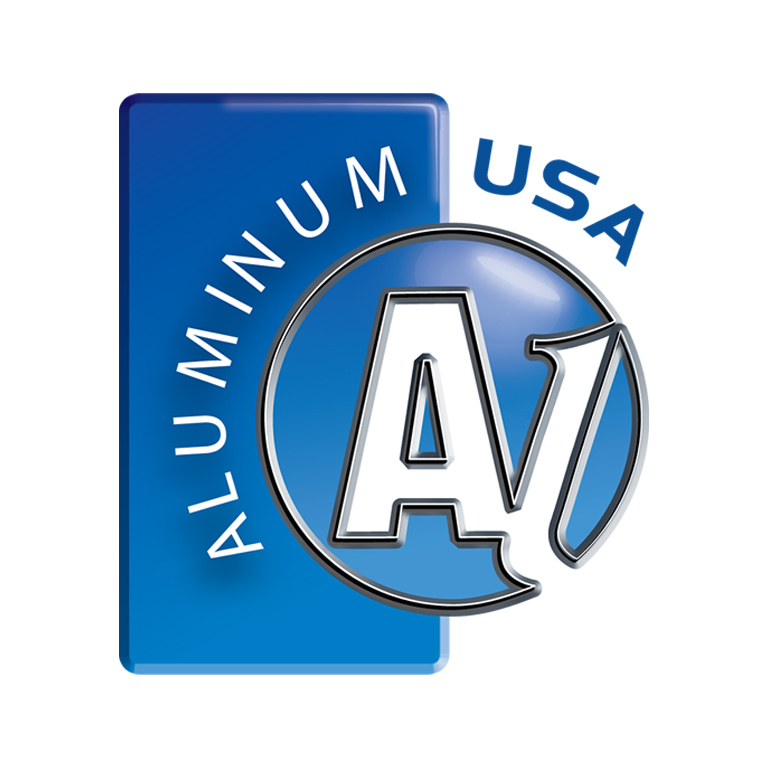 With many decades of experience around the world, SECO/WARWICK continues to have a strong position in the North American, and global, aluminum market. Visit our booth.